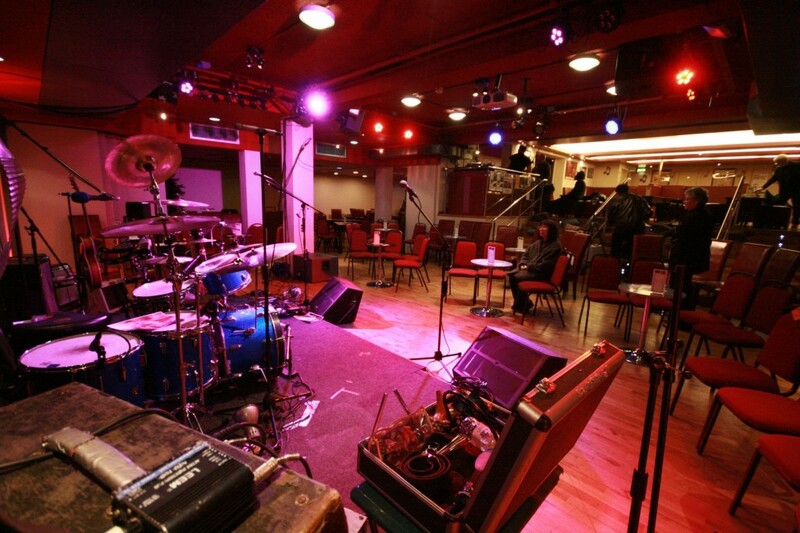 Located in the basement of the Polish Social & Cultural Association, in Hammersmith, West London, Jazz Cafe POSK has gained a reputation as one of London’s top Jazz venues. Regular concerts are hosted on Friday and Saturday evenings. Not only is Jazz Cafe POSK widely known for its Jazz venue, but also it’s theatre, art gallery, bookstore, cafe and restaurant. 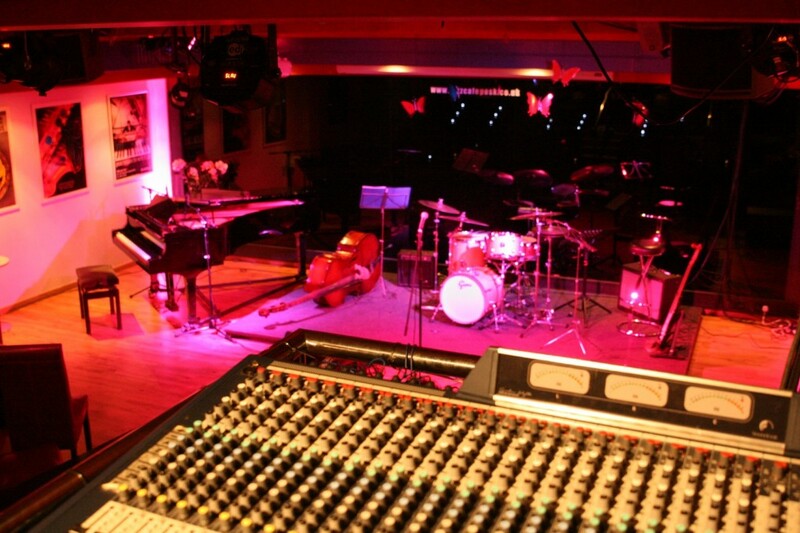 Jazz Cafe POSK has a variety of entertainment and diverse musical programme for all ages. 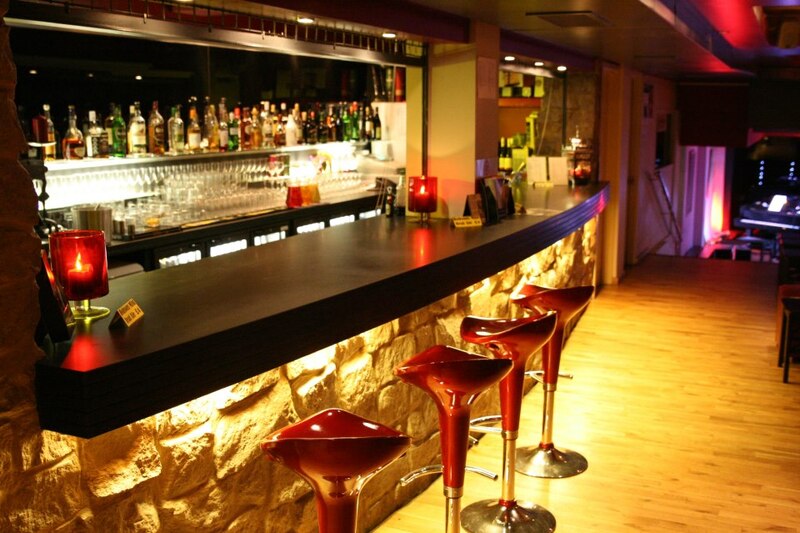 Run by volunteers driven by their love for music, Jazz Cafe POSK certainly provides a friendly atmosphere for fun and enjoyment.